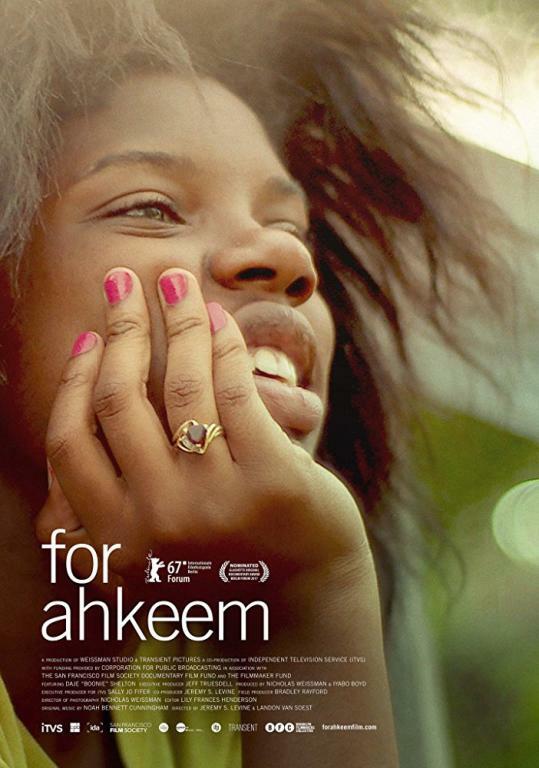 On January 9, Schaubühne Lindenfels (in cooperation with the University of Leipzig and the American Studies Institute Leipzig) is screening the documentary movie FOR AHKEEM. Post-movie discussion will be joined by Prof. Dr. Carsten Junker and Prof. Dr. Gabriele Pisarz-Ramirez. Tickets for the event are 7 EUR for a normal ticket and 6 EUR for a discounted (student ticket). Share the event with your classmates and others that would be interested.